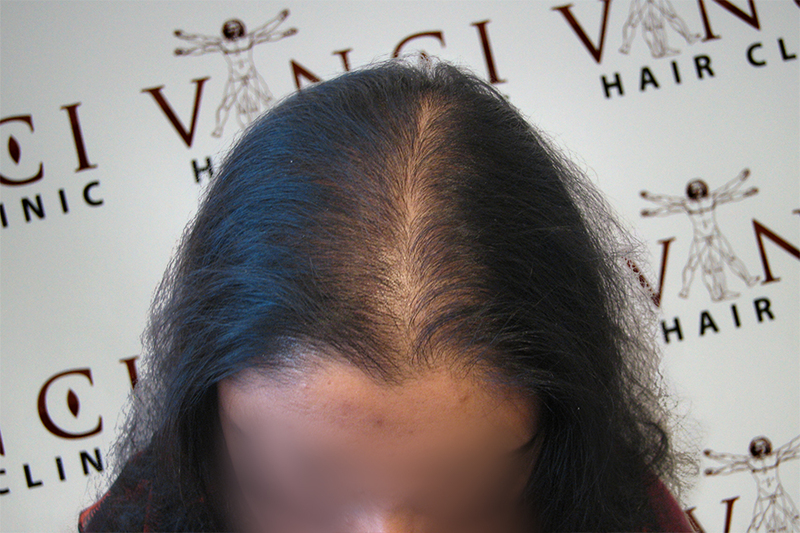 The staff at Vinci Hair Clinic are specialist in hair transplants, and specifically female hair transplant procedures. 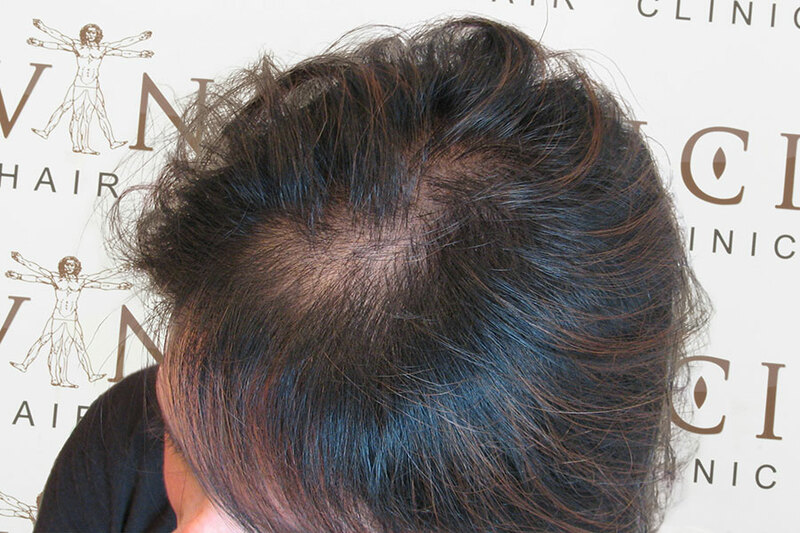 We are able to help you make the right decision about your hair restoration. 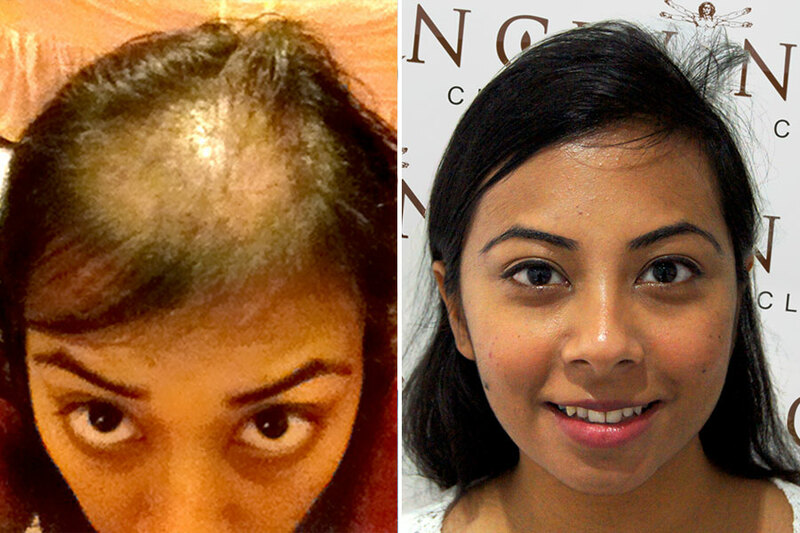 Featured here are some of our Female Hair Transplant Results. 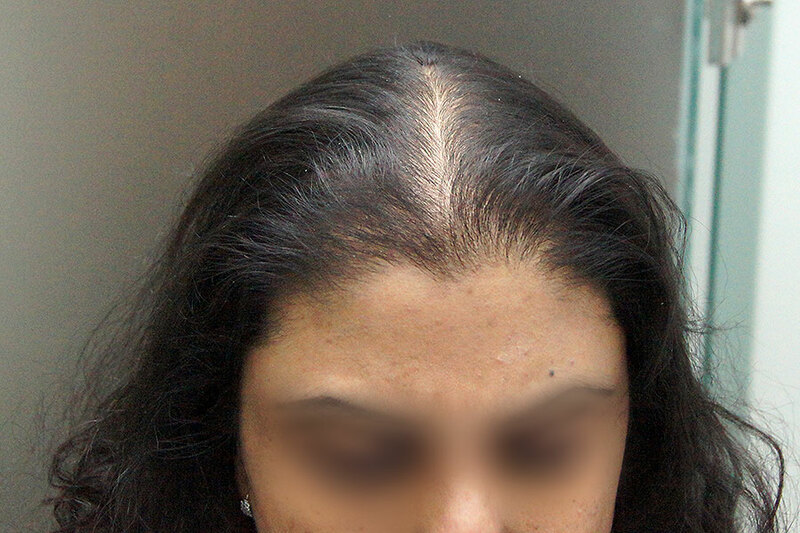 Our before and after pictures are of our clients and show you accurate FUE procedures. 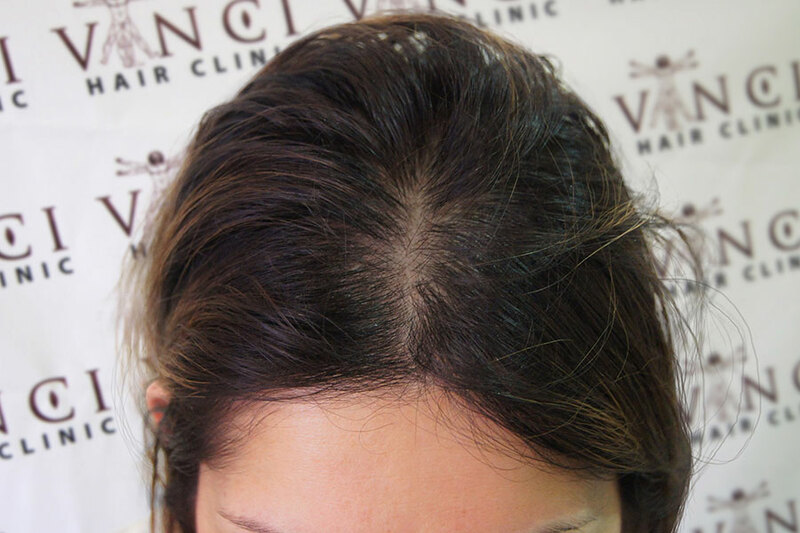 If you are interested in any of our hair transplant procedures, why not contact us today and arrange a consultation at one of our hair loss clinics. 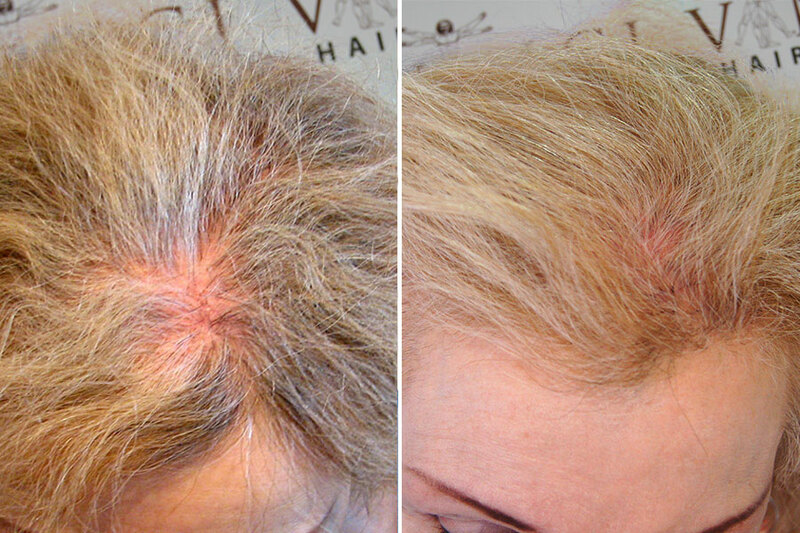 We are also proud to showcase some of our selected hair transplant results, along with some helpful advice and information about hair loss and how you might be able to get your hair back. Click here to view our video gallery.